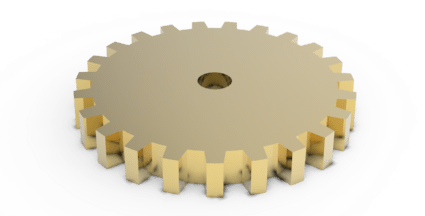 If you are new to SolidWorks, or you want to refresh your CAD skills, then these set of SolidWorks tutorials are right for you. SolidWorks is one of the most widely-used 3D CAD softwares available in the market. 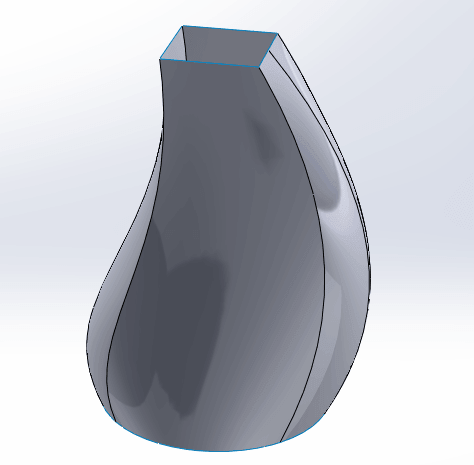 From engineering students to large design firms, SolidWorks is the go-to modeling tool. If you are in the field of mechanical, civil, and other types of engineers, you will need to learn SolidWorks at some point in your career. 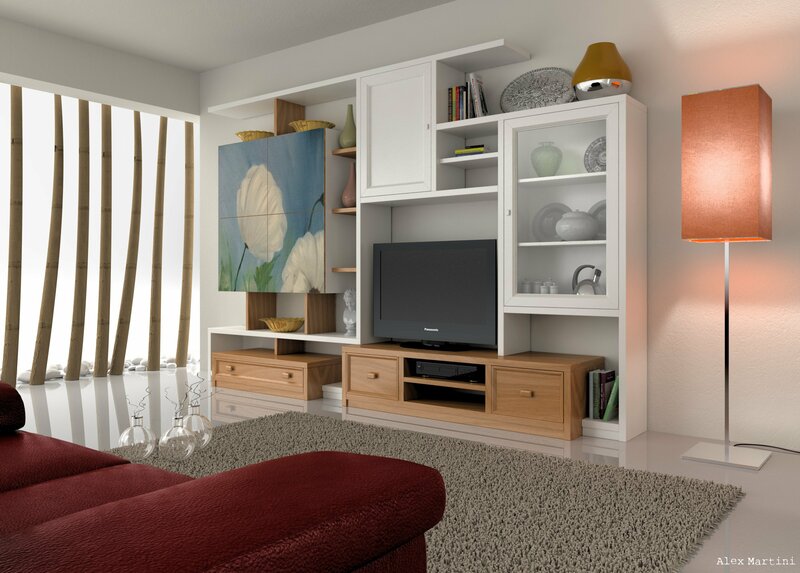 SolidWorks allows the designer to create a 3D model of any object they desire. 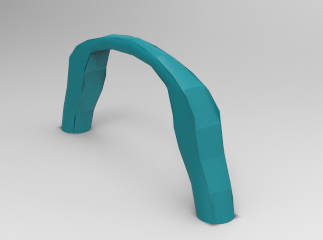 This object can then be sent to be manufactured at a fabrication facility or with new 3D printing technology, you can even manufacture it yourself! 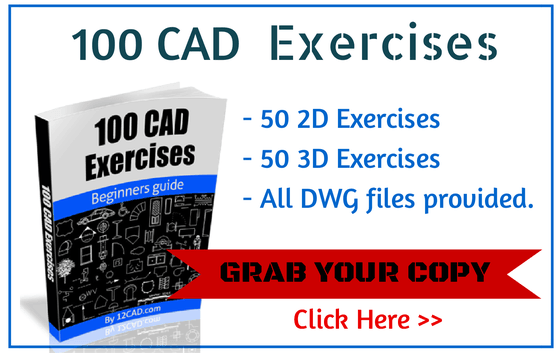 Before I move on about Solidworks – I strongly recommend you get our 100 CAD Exercises eBOOK ! Learn to make models like this! 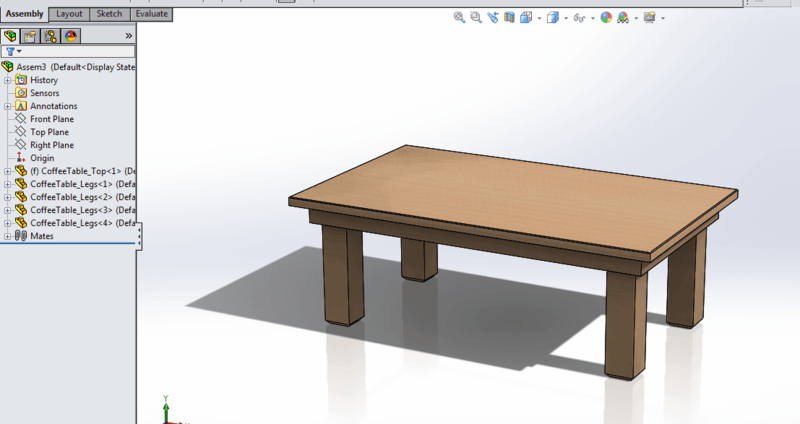 SolidWorks for beginners can have a slight learning curve. Since it is widely used in the industry, it is worthwhile to take the time to learn it because your next or current job may require it. 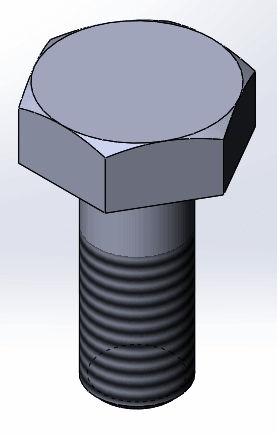 The best way to learn SolidWorks is to learn from step-by-step tutorials, video tutorials, or even books. 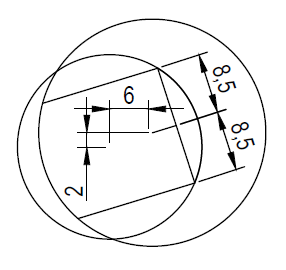 However, we at 12CAD.com believe in step-by-step tutorials since the person can do it at their own pace. We will be adding numerous hands-on tutorials with real examples. Each tutorial will consist of a 3D model that you will be able to create yourself. Below you will find a series of tutorials. We will be constantly adding tutorials for beginners and experts alike. 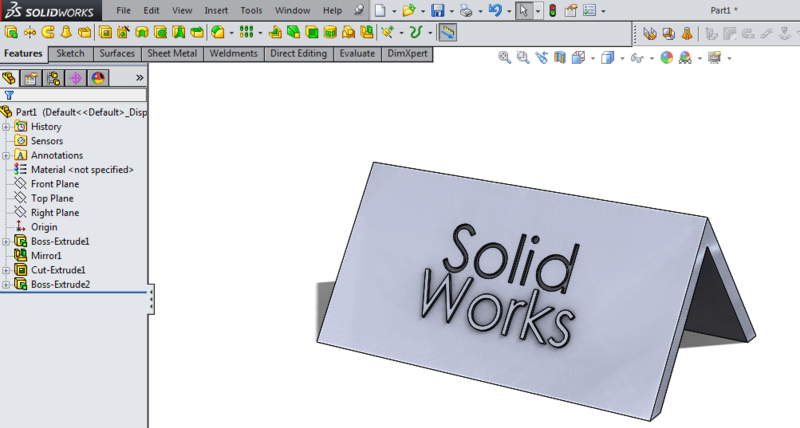 Each tutorial will have steps to follow with corresponding screenshots of the actual SolidWorks windows. Also, we will explain the different menus/options used in the tutorial. 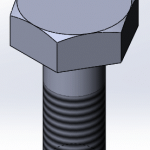 This will give you an understanding of the potential of SolidWorks. 7 More tutorials will be added soon. Stay tuned! 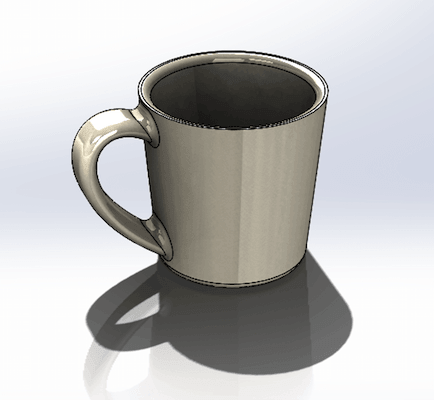 We want to create a free resource for beginners and experts to learn SolidWorks. If you have any thoughts/suggestions or would like to contribute by adding your own tutorial, please leave a comment below or contact us directly. We would love to hear from you.